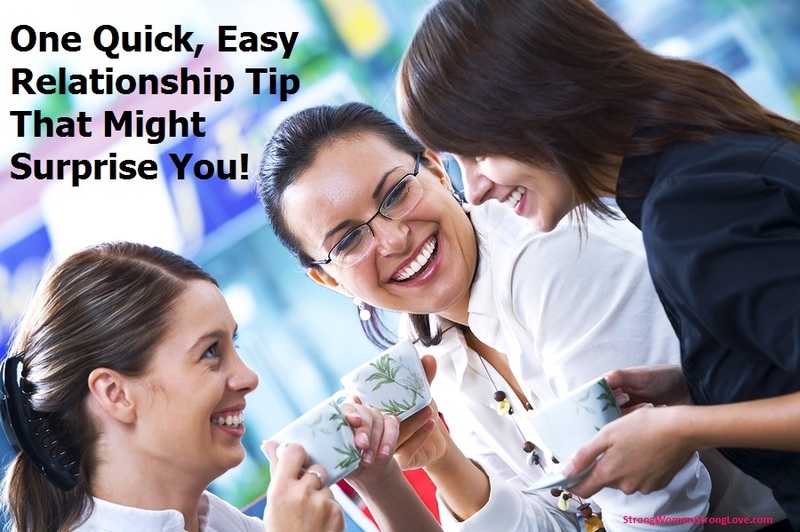 One Quick, Easy Relationship Tip That Might Surprise You! It happens to all of us: Sometimes marriage starts to feel a little stale, a little frustrating. Dealing with your spouse can feel like just one more stress in your busy, stressful life. There’s something you can do about this, though. And it’s not some complicated, multi-step plan to improve your relationship. It will take a few minutes. And it’s all about you. Ready? Here it is: Set a timer for two minutes and make a list of things that bring you joy. Don’t overthink this. Just quickly write down what comes to mind, whether it’s a big joy, like a dream vacation, or small, everyday joys, like an uninterrupted cup of coffee or catching up with an old friend. After you finish your list, take a look at your calendar. How many of the things on your joy list did you do in the past week? The past month? I’m betting you’ll discover that the things that bring you joy didn’t make it onto your schedule very often. Our days are busy, and unless we make a conscious effort to add our joyful activities to them, they can fill up fast with less-gratifying things. Here’s what I want you to do now: Schedule some time in the next week for a few of the things that bring you joy, or find ways to nudge yourself to do them. Maybe that means setting aside a lunch break to walk around outside instead of staying tethered to your desk. Or maybe it means putting a Post-it note in your car reminding you to listen to music you love instead of that stress-inducing news channel on the way home. So what does all this have to do with your relationship? Regularly doing the things you love inevitably changes how you show up in the marriage. When you give to yourself and inject more joy into your life, it makes you happier and less stressed — and that takes pressure off your relationship. Including yourself in the circle of people you give to regularly usually lowers the resentment most people feel when they are giving, and giving, and giving. When you put energy into allowing yourself to be more you, don’t be surprised if that kind of vibrance makes you more irresistible to your husband! If you do not value yourself enough to keep yourself in the picture, there are tremendous limits to how much love you can truly give or receive. 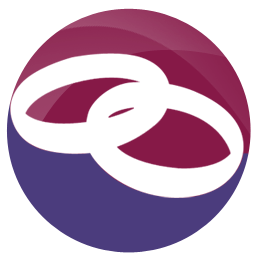 Holding onto your marriage and holding onto yourself go hand in hand. Adding joy to your life is a gift to yourself — and to your marriage. Try this relationship tip and tell me about how it goes! !